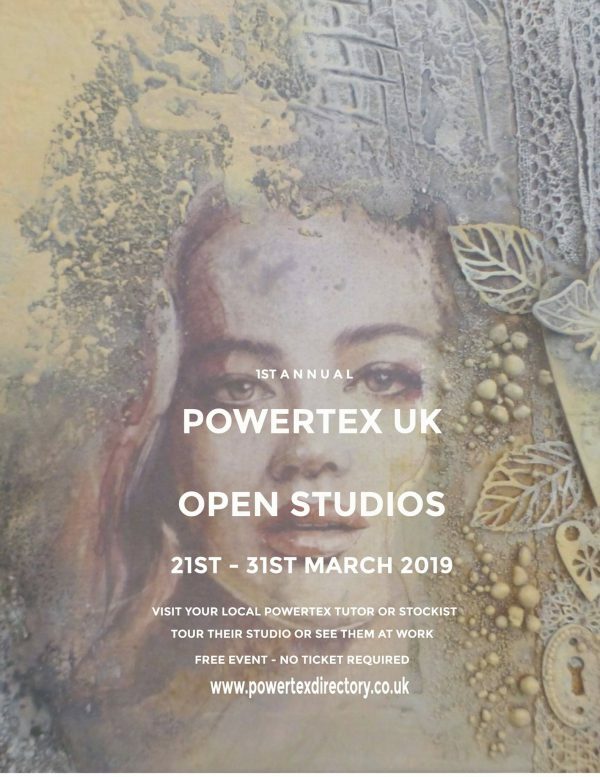 For the first time, Certified Powertex Tutors will welcome you into their studios and work spaces for the first ever annual Powertex UK Ltd Open Studios event.  As well as a chance to meet with and talk to the Tutors, you will have the chance to view demonstrations, get involved in creative workshops and even buy original artwork.  Studio locations are throughout the UK.